Relief from back & neck aches as well as muscle tension. 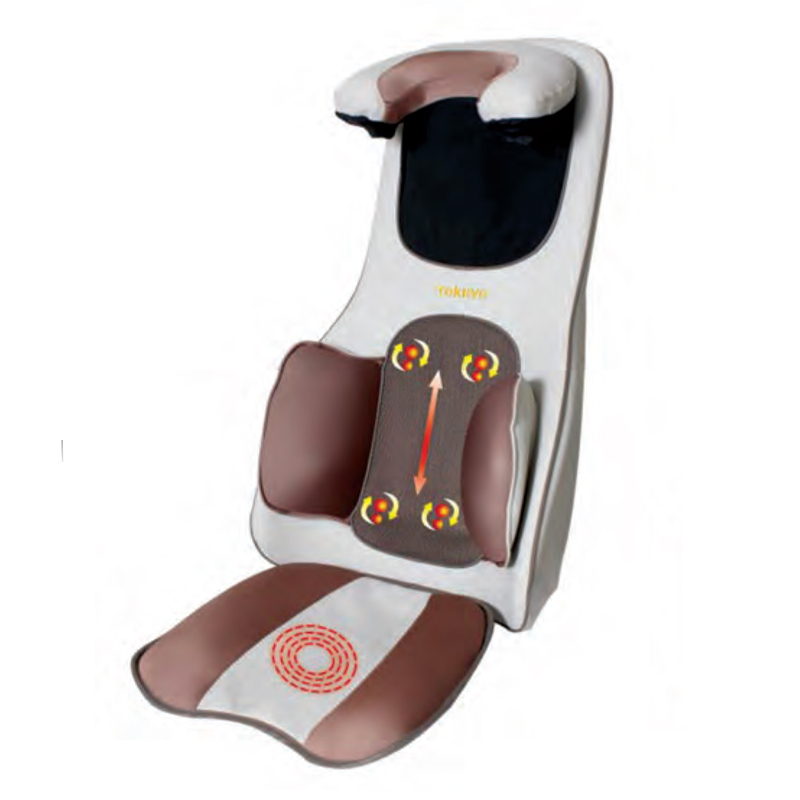 5 auto programs, air pressing, roller, shiatsu, heating and vibration massage in one step. Space saving, transform your chair into a massager.